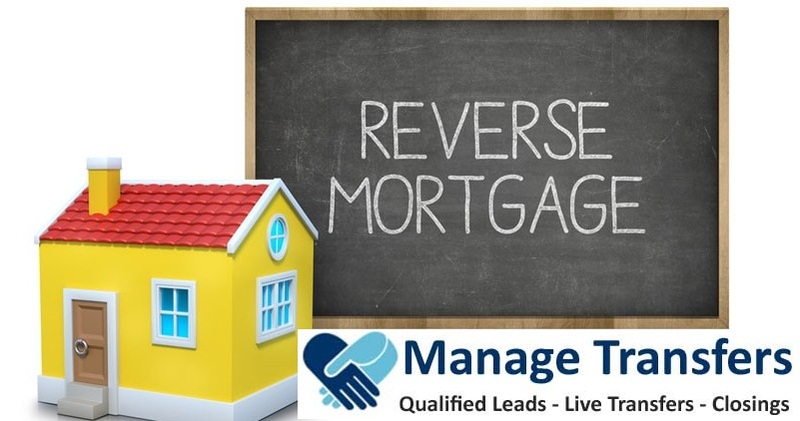 Reverse Mortgage Leads: Contact Managetransfers.com, to buy debt settlement and reverse mortgage refinance live leads in USA. Call us now! +13018594838. The reverse mortgage market is complicated by regulations, age restrictions and program confusion. With decades of niche-market experience, we know how to attract and educate the right borrowers for reverse mortgage programs. Age 62+ (Both, if married). Own the home (on title). Owner Occupied Single Family House or FHA approved Condos. No manufactured or mobile Homes. Home values to be above $100k (values to be checked from www.zillow.com). Should have time to speak with the Reverse Mortgage specialist.